Overwhelming amounts of data is one of the major challenges incident response teams battle daily. Artificial intelligence can help – analyzing incident details, threat intelligence, historical context and trends to determine the true nature of an incident. 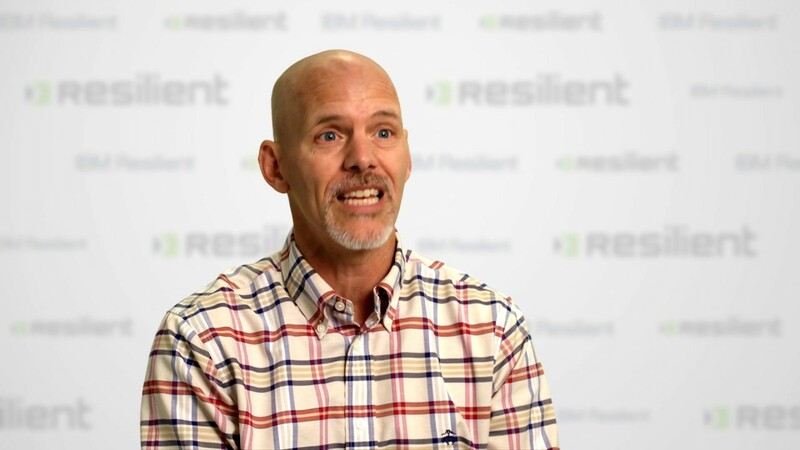 In the video, IBM Resilient’s Allen Rogers explains how artificial intelligence can help make IR teams faster, smarter, and more effective, and how security teams can leverage AI today.